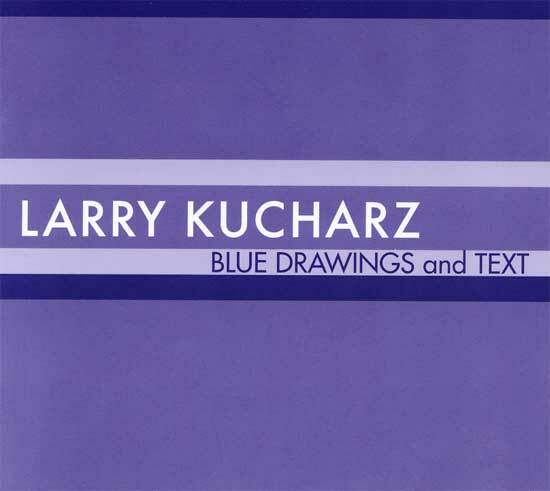 Kucharz' latest work is split between seven softer flowing ambient pieces composed or reworked in 2007, most somewhat reminiscent of the work on some of his earlier 'Electrochoral' and 'Unit' releases, and four "text" pieces, utilizing voices as textures in interesting ways, exploring areas that this writer hasn't heard in his work before, but were apparently soundtrack pieces for films and visual works that Kucharz was involved with back in the 1970s and 80s. "Winterfall" uses a series of randomly repeated word cells with different voices amid a simple keyboard backdrop to create some interesting and relatively undecipherable textures. "City Street Scenes II" works a similar vein, not quite as dense, with some unusual rhythmic backing (looped bits of taped found sounds) that imparts it with a different kind of energy and motion. "Soundless" takes plainly spoken discernible words through electronic treatments, triggering washes of reverberating background sounds; it's interesting for a few minutes, but gets a little tedious after seven. "Bar Scenes" overlays some phrases in treated voices over some shifting arrhythmic and somewhat random computer generated sounds, resulting in something that at times is a bit chaotic, but nonetheless interesting. Most of these were done decades ago using equipment far more primitive than what is available today. Just goes to show that advances in technology can't supplant the spark of imagination.